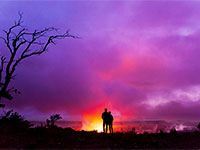 Experience Brick Oven Pizza's award-winning, secret recipe, homemade sauces and doughs. 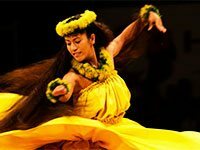 Whole pizzas from $12.70 plus soups, salads and more! 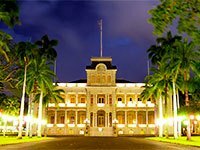 Cozy Kokee Museum, always waiting. 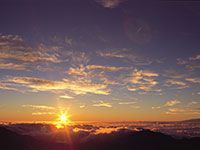 Admission by donation. 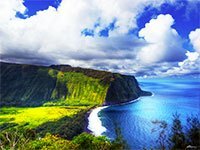 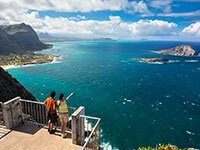 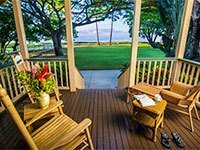 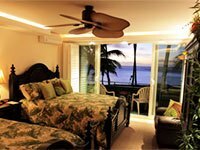 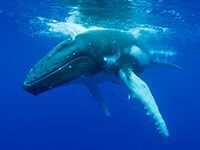 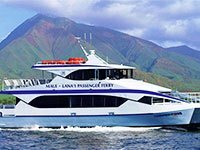 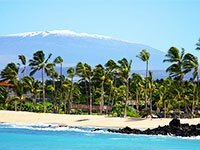 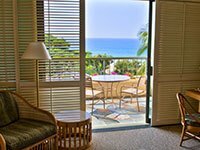 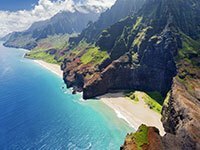 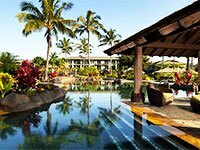 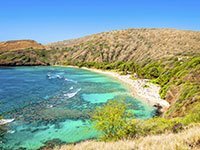 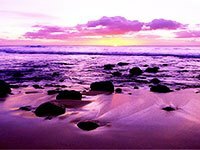 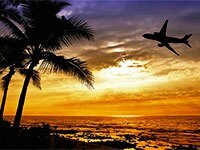 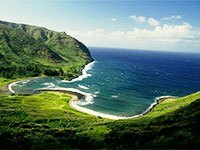 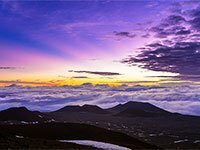 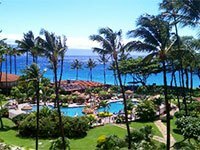 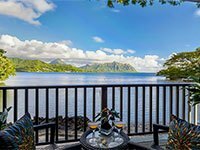 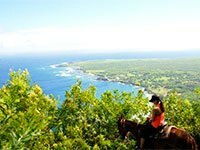 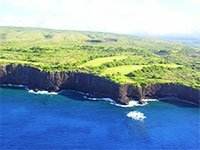 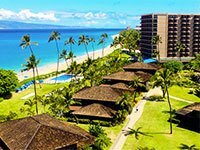 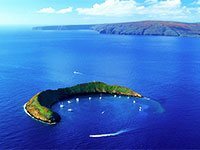 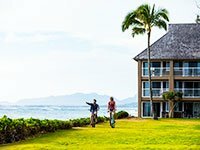 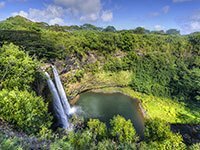 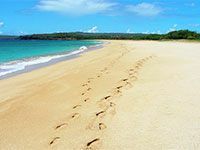 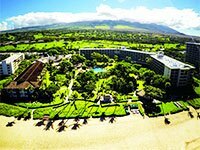 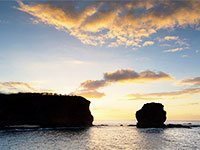 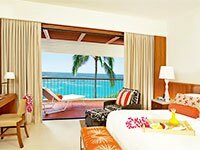 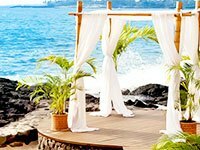 12-Day Hawaiian Islands Cruise & Tour from $1,999! 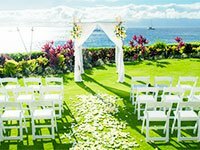 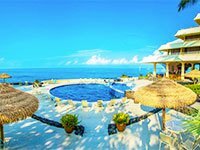 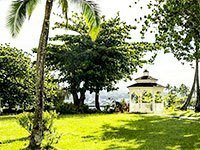 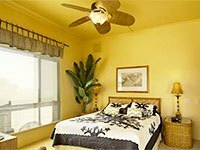 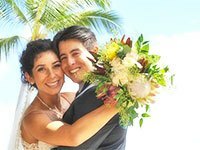 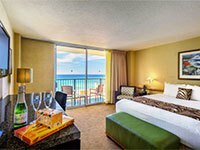 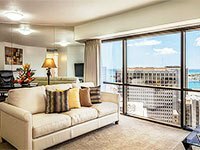 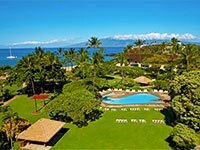 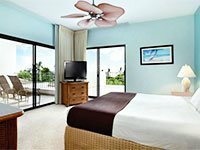 SAVE $1,100 per couple!